If you have been injured or have contracted an illness while doing your job, you may be eligible to make a WorkCover claim. WorkCover Queensland is the local government’s official provider of compensation insurance. The statutory body ensures that workers have access to rehabilitation while keeping premium costs low for employers. WorkCover is independent of other workers’ compensation agencies in the country. Different states and territories in Australia have their own set of laws and procedures in filing a workers’ compensation claim. Workplace injury lawyers in Queensland, like ROC Legal, follow The Workers’ Compensation and Rehabilitation and Other Legislation Amendment Act 2003. A workers’ compensation claim must be filed within six months of becoming entitled to compensation. 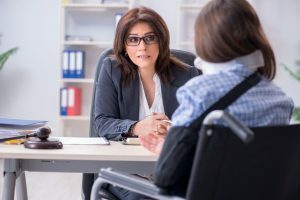 If a claim is filed outside the six-month period, it will still be considered by WorkCover given that you have a reasonable cause for not being able to file on time. Prior to filing a claim, you need to notify your employer about your injury as soon as possible and lodge a workers’ compensation claim form from WorkCover Queensland. You will also need to secure a work capacity certificate from your doctor. This certificate must provide an outline of the details of your injury, such as the cause (or likely cause) of your injury, recommended treatments and details of your incapacity to work. Once you have filed your claim, WorkCover Queensland will make a decision within 20 business days after the claim was filed. Weekly payments of compensation – You are entitled to weekly payments of compensation depending on your earnings 12 months prior to your incapacity for work. WorkCover Queensland provides a computation table to help you calculate your compensation. Medical expenses and lump sum payment for permanent impairment – You are entitled to the cost of your medical treatment or hospitalization depending on your injury. If your injury results in permanent impairment, you are entitled to a lump sum payment in addition to medical expenses and weekly payments of compensation. Travel expenses – You are entitled to the reimbursement of necessary and reasonable travel expenses for your medical treatment, medical assessment tribunals and appointments to an independent medical examination. Should I Sue My Employer? In certain cases, it may be more appropriate to sue your employer. To be eligible, you must provide evidence that your employer was negligent (e.g. 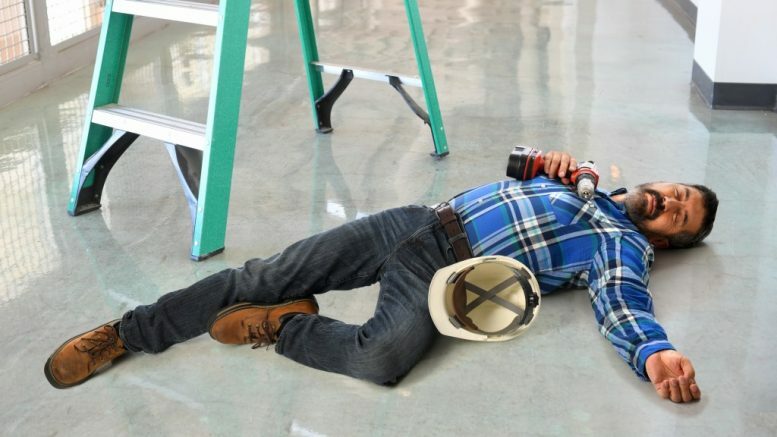 lack of workplace safety policies) or your employer’s negligence caused your workplace injury. Suing your employer can affect your workers’ compensation entitlements. However, it is highly advised that you seek legal advice if you have sustained an injury due to your employer’s negligence to avoid more workplace injuries from occurring. Speak to a trusted lawyer today to ease the complexities and burdens of filing a workers’ compensation claim.